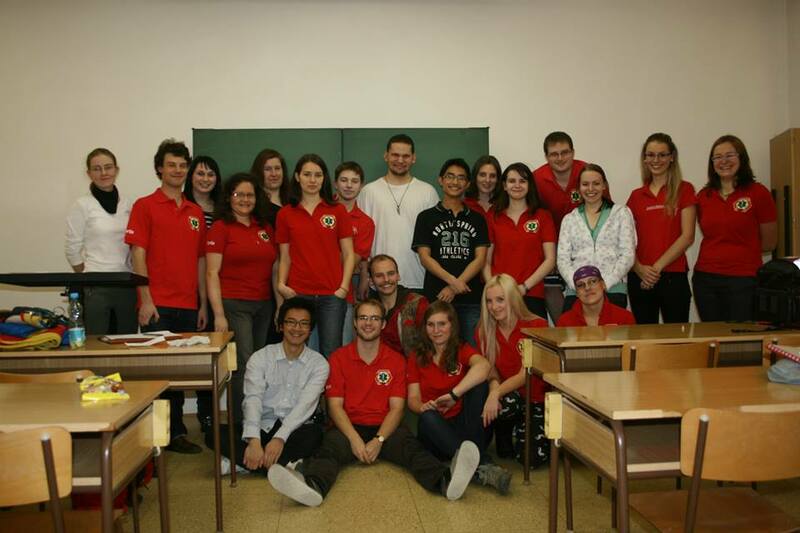 We are a civic association founded in 2007 by medical students at Medical faculty in Pilsen Charles University in Prague for further self-education in first aid. Life Saving suppor o.s. (LSS) was created in response to small attention devoted to practice in first aid. Our members are active students of different years of study of general medicine, dentistry and young doctors who realize that soon they will have to help people in need. We assume that we will not always carry a good medical equipment with us, so we want to practice and improve our skills in first aid. We meet once a week and discuss various topics, not only from the first aid, but also from emergency medicine and medicine of disasters, with an emphasis on practical part. For our members we prepare masked situations with first aid need, which can happen in everyday life. Besides the meetings we organize workshops, field trips, teach first aid in schools and cooperate with other associations and organizations. We check our skills in competitions in emergency medicine. At present, our association has 35 active members. PČR - 2 days under the leadership of Police; it means psychology, principles of safety, practice in self defense, weapons and demonstration of their range, practical nursing training in hazardous environments and much more.